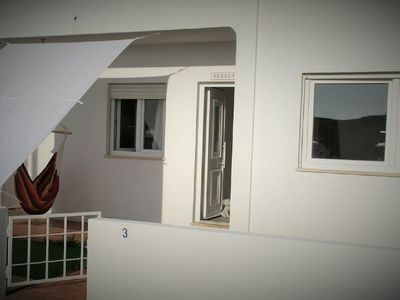 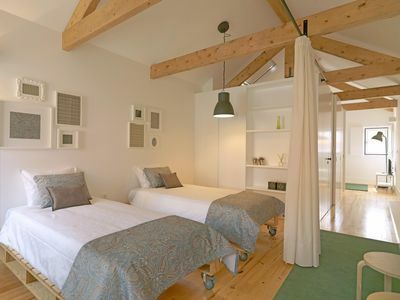 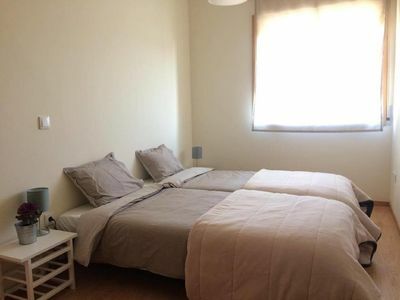 The apartment in Alcochete has 2 bedrooms and has capacity for 6 people. 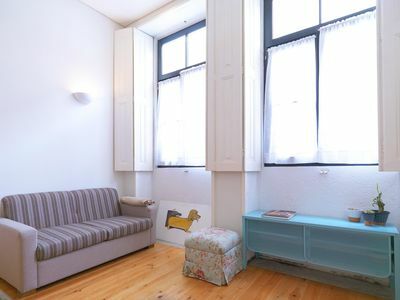 The apartment is cozy, is fully-equiped, and is 90 m². 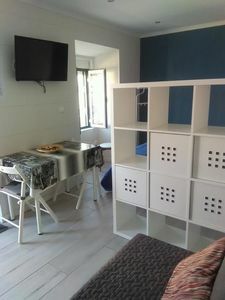 It has views of the river. 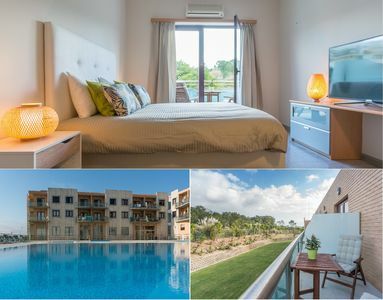 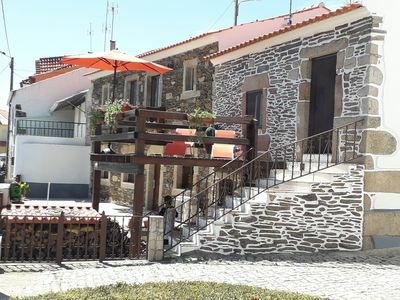 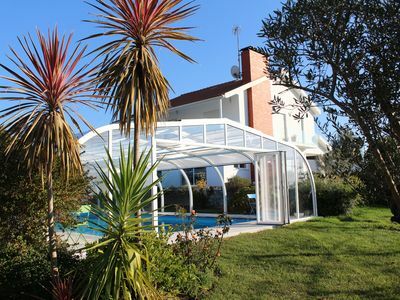 The property is located 1 km from Praia do Moinho (Fluvial) sand beach, 43 km from Praia da Figueirinha Setubal sand beach, 45 km from Praia da Costa da Caparica sand beach, 25 km from Golfe Palmela golf course, 25 km from Lisboa city, 300 km from Porto city, 270 km from Aveiro city, 225 km from Coimbra city, 240 km from Albufeira city, 240 km from Vilamoura city, 260 km from Portimao city, 1 km from Minimercado supermarket, 1 km from Mercado Municipal supermarket, 1 km from Lidl supermarket, 1 km from Intermarche supermarket, 25 km from Aeroporto de Lisboa airport, 260 km from Aeroporto de Faro airport, 350 km from Aeroporto do Porto airport, 25 km from Gare do Oriente train station, 25 km from Gare do Oriente , 4 km from Shopping Center Freeport amusement park / theme park, 8 km from Shopping Center Forum Montijo amusement park / theme park, 8 km from Mini Golfe Montijo amusement park / theme park, 1 km from Rio Tejo , 30 km from Parque Natural Serra da Arrabida , 1 km from Continente supermarket, 8 km from Kartodromo amusement park / theme park. 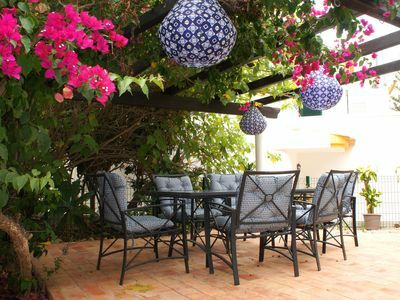 The house is situated in a charming neighborhood in the center of the city.The accommodation is equipped with the following items: 20 m² terrace, iron, safe, internet (Wi-Fi), air conditioning throughout the house, 4 electric anti-mosquito devices, 1 TV, satellite (Languages: Spanish, English, French).In the induction open plan kitchen, refrigerator, microwave, oven, freezer, washing machine, dryer, dishwasher, dishes/cutlery, kitchen utensils, coffee machine, toaster and kettle are provided. 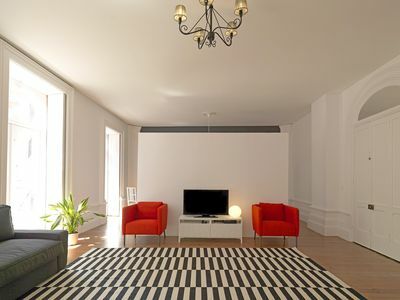 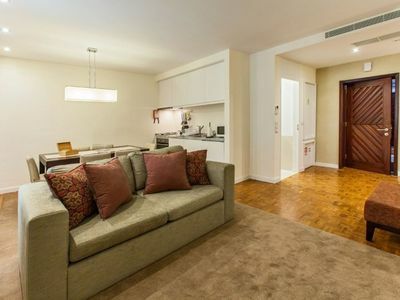 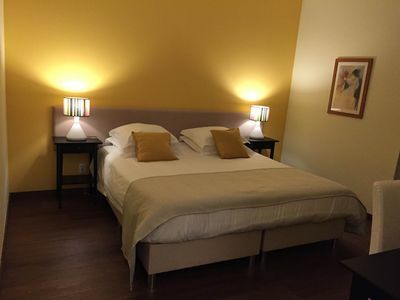 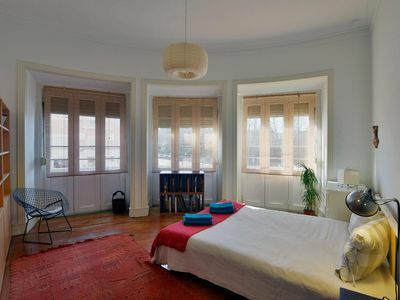 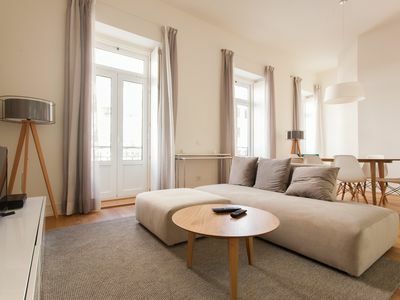 Rodrigues Sampaio apartment in Avenida da Liberdade with WiFi, air conditioning & lift. 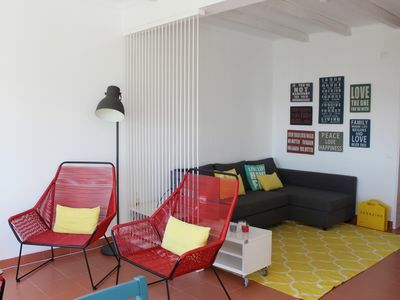 Modern Rooftop apartment in Sé with WiFi. 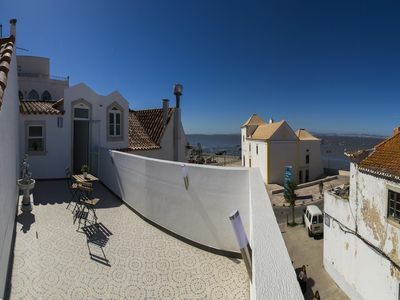 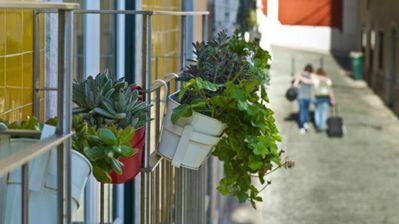 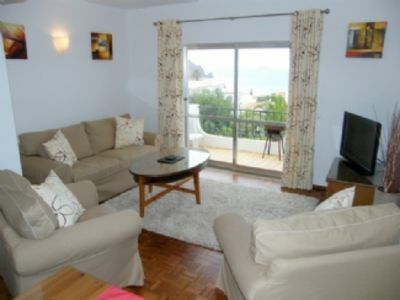 Elegance 1.2 apartment in São Nicolau with WiFi, air conditioning & balcony. 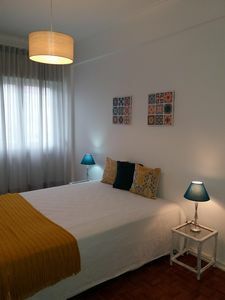 Gulbenkian Art Place apartment in Saldanha with WiFi & lift.